I work with community groups all over Cape Breton to help them with grants to offer Tai Chi and Qi Gong programs in their area. 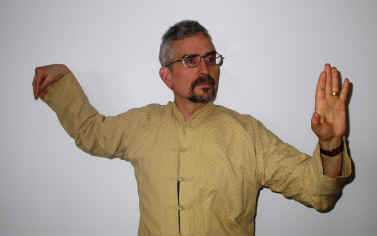 Cape Breton Tai Chi offers world class Tai Chi and Qi Gong problems for mental and physical health. Tai Chi is based on gentle movement and mindfulness meditation and is suitable for all ages and abilities, even wheelchair bound. Special programs for chronic pain.